Great number of approved students in the FCE and CAE exams this course! 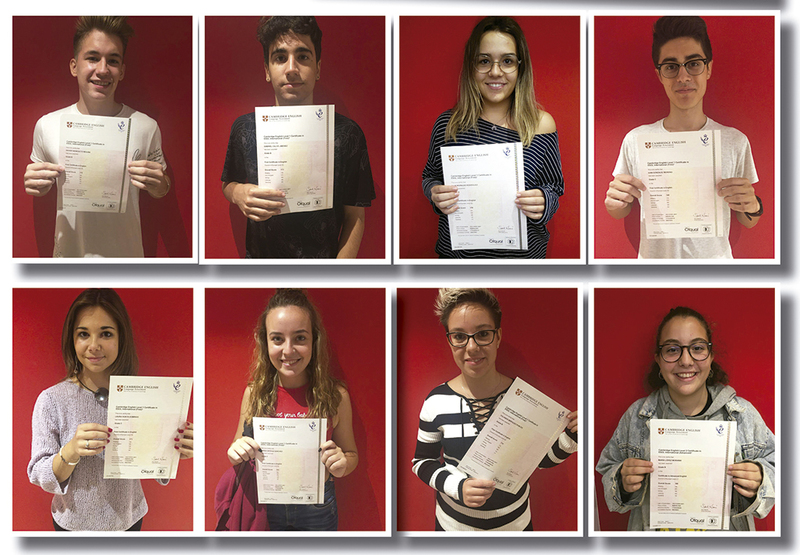 During the year 2017 British House helped a large number of students to get the First Certificate in English, and to get the Certificate in Advanced English. You can be the next! Congratulations to all for the great effort!! !